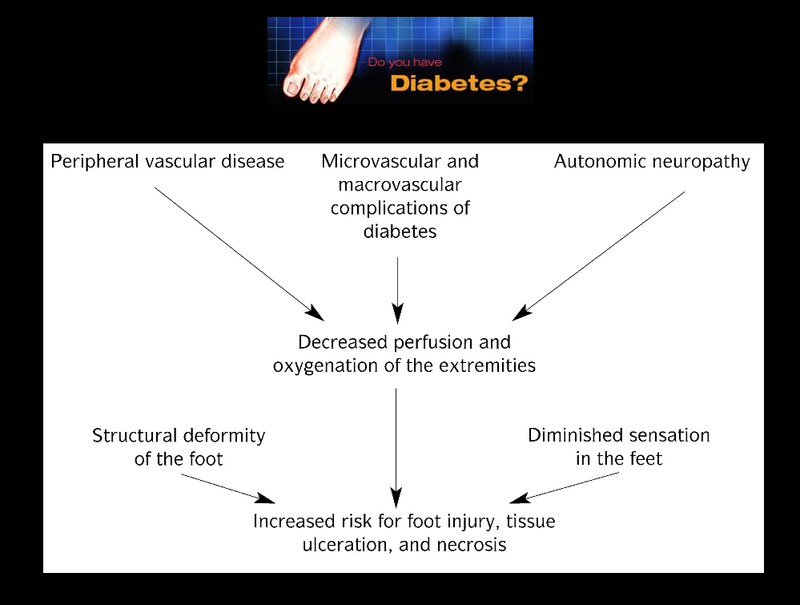 You are here: Home / Foot Care Blog / Diabetes / Are Pedicures Safe For Those With Diabetes? What Are The Dangers Associated With Pedicures? “I’ve had the bottom of my foot cut because they shaved it too close,” diabetic Sharon La Grange told Channel 8 News Las Vegas. A simple cut can open the body to a world of problems. Lee J. Sanders DPM of the VA Medical Center in Lebanon, PA adds that a break in the skin can be a life-threatening complication. “I would caution individuals with diabetes not to receive a pedicure because of the sanitary conditions of the salon, the skills of the individual performing the pedicure, and the cleanliness of the instruments used,” she says. Some promotions explicitly state that their services do not extend to diabetics or people on blood thinners because they do not want that risk. Can The Threat Be Minimized? – Inquire about a spa’s sanitation practices. – Ask if they use an EPA-approved disinfectant. – Bring your own instruments to a spa. – Let the spa know you have diabetes. – Ask that they trim any callouses with a pumice stone, rather than a razor. 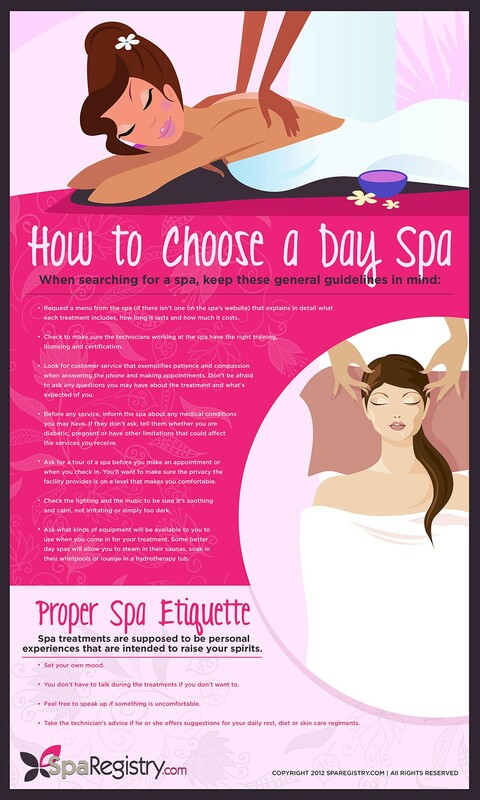 – Try to be the first customer of the day, when the spa is the cleanest. – Skipping appointments if you have a cut, blister, infection, ulcer or neuropathy. – Finding a salon that uses pipeless pedicure chair basins, as less bacteria can hide here. – Looking for salons that use stainless steel tools and inspecting them for cleanliness. – Asking that the technician avoid clipping cuticles, filing the heel, or clipping calluses. Before getting a pedicure, it’s important for diabetics to weigh the pros and cons. In some cases, it may be better to purchase an at-home foot spa and a tool kit to do the pedicure yourself. If you are unable to work on your own feet, keep in mind that some podiatrists specialize in pedicure-like services, but guarantee a more sterilized, medical type of environment. Lastly, be sure to keep your feet as clean and sanitary as possible, using every tool at your disposal.